A concrete overlay is a form of construction that can either be decorative or practical. Overlays are used to fix underlying problems on your surface. The same technique can also be used to add creativity to a surface that has a bland look. From the practical point of view, there are so many things that concrete overlays can do. You can use them to correct deficiencies on your surface, improve surface drainage, enhance skid resistance, improve structural capacity, and minimize climate-related. Who does not want to see all the above benefits in his or her home? From the decorative point of view, you can use a concrete overlay to enhance the appearance of your space, reduce roughness on your surface, and provide a broad range of creative alterations, comprising of elements like making the concrete resemble a cobblestoned street or giving the concrete a geometric modern design appearance. Therefore, concrete overlay enhances both the functionality and aesthetic value of your surface. The concrete overlay is a complicated process and you should not try to do it on your own unless you have the right skill on how to undertake the task. Its advisable to seek for professional assistance by hiring a concrete overlay contractor. Highly skilled contractors will use the CAD building software to generate advanced designs to call for more complex techniques. The contractors then show these designs to potential clients so that they can approve them before they can embark on the task. Decorative concrete overlay professionals are specially trained to use various materials that lead to creative ideas and offer all forms of opportunities for concrete resurfacing. In most cases, the overall appearance of concrete overlays will always have very few limitations. Concrete overlay contractors can install them in several places in your home. These include walkways, driveways, porches, patios, swimming pools, and any other place that has a concrete surface. Overlays are more convenient in comparison to other concrete installations because you can install them on top of an existing concrete floor to come up with a creative and new look. You will also find a broad range of concrete overlays on the market. You will find them in different textures and colors like broom finished, troweled, or stamped. You can choose one depending on your personal taste and preferences and what you can afford to pay. 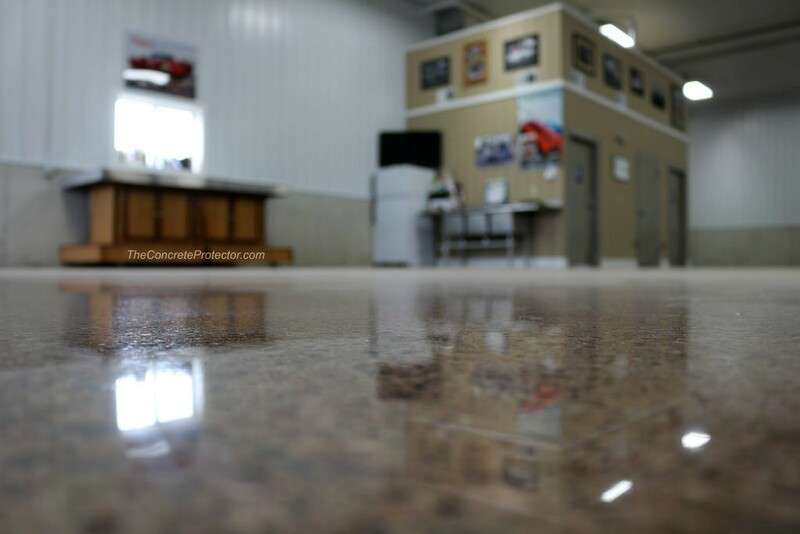 As you shop around for the best concrete overlay contractor, there are several things that you need to put into consideration before you hire. Some of the factors that you need t weigh include the discipline history of the contractor and his or her credentials. Make sure that the contractor you are hiring carries the right insurance and license. The professional should also be registered where applicable and this varies from one state to another. Look for the rating of the contractor at the Better Business Bureau to make sure that he has an excellent score. You can get some recommendations and suggestions from your family, friends, and neighbors. These people are so resourceful because most of them have a first-hand information working with some of these contractors. You can also check the worldwide web for the reviews of the contractor. It is also good to understand the personality of your contractor because you will be spending a lot of time with him until your project comes to accomplishment. Therefore, you need to be comfortable having the team around your house. One of the contractors that meets all the above criteria is http://www.customconcreteorlando.com. The brand has all it takes to make sure that your concrete overlay is fixed in the right matter within the agreed timelines. You also have to make sure that the concrete outlay contractor you hire signs a legal contract even if you are dealing with a small project. The contract should have all the job details including the starting and finishing date, timetable, work description, and materials that will be used. Contracts help in preventing the occurrence of possible problems, solving disputes, and holding both parties liable to their agreement. Concrete overlays are indeed a great addition to any home. You can install them as ornamental or basics depending on the wish of the homeowner. The good thing is that you can design them to match the overall style of your home. It can be tempting to consider concrete overlay as a DIY activity but it’s a wise move to leave this project in the hands of highly experienced contractors. The reason is that they understand the art of installing concrete overlays more than anyone else. Start by contacting your contractor to get your free quote. This will give you a stable foundation for beginning your remodeling work. Concrete overlays will serve you well whether you are dealing with the interiors or exteriors.